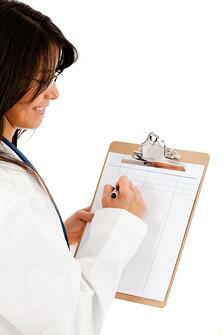 Medical organizations are known to invest time, and money in to recruiting physicians. Many times the process involves interviewing, site visits, negotiating contracts/pay, completing HR paperwork etc. After all of this is done, an onboarding cost can range anywhere from $200,000 to $300,000+ according to Echo, a Healthstream company. If medical organizations are investing huge amounts of money into recruiting physicians, then it’s important for them to have a strategy or “onboarding process” in place when it comes to hiring, and maintaining their physicians. So, how can medical organizations know if their physician onboarding process is successful? 1. Credentialing: So, what exactly is credentialing? 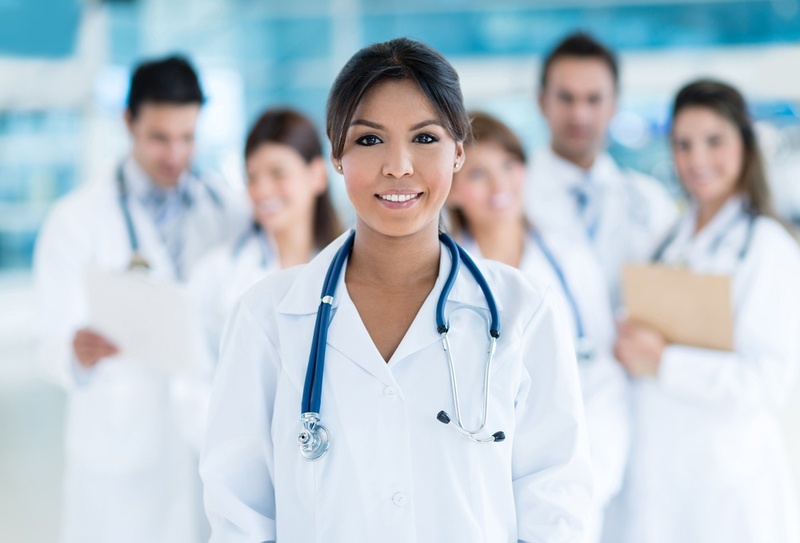 Credentialing is the process of verifying the qualifications (identity, education), practice history including malpractice history, professional sanctions, and license verifications of a physician. Medical organizations have a legal responsibility to do this prior to the start date of the physician in order to protect its patients from any unqualified physician. 2. Measuring “Time to Productivity”: “Time to Productivity” measures the time it’s takes for a physician to become productive, and a valuable asset to the medical organization. While it can be challenging to measure, one way to do it is to have a pro forma budget that outlines expected productivity, revenue targets, and financial subsidy requirements. To be successful and make sure the medical organization is growing, physicians should aim to exceed expected productivity and revenue targets. 3. Building Engagement: During the first few weeks (first 30 days) of employment, it’s important that medical organizations make their physician feel “welcomed” – but, at the same time that they set them up for success. In order for physicians to understand “operational basics”, they must build relationships with personnel from teams across the organization. These teams can include physician relations, practice administration, marketing, billing, among others. As a medical organization, make sure to plan periodic meetings once the initial meeting has occurred. Transparency about the business operations will not only get the physician up to speed, but it will make them feel a part of the team. 4. Providing a Mentor: Medical organizations that provide mentors for their physicians are setting the right track for them to be successful. Not everyone is suited to be a mentor; therefore, medical organizations should find the “right” person for this role even if they are from a different specialty, group and/or department. Mentors relationship with physicians can be instrumental as they can help set their professional goals, define a clear trajectory, help them overcome barriers, teach them successful strategies, provide advice etc. Physicians should consider meeting with their mentors regularly. In addition to the 4 things listed above, medical organizations should also consider developing an onboarding checklist. This checklist can make the onboarding process flow smoother as it will outline the task, responsible staff, and deadlines. In order to see if your onboarding process is successful, medical organizations should consider developing a survey that can be passed on to physicians to identify what areas are working best, and what needs improvement. If you’re a medical organization looking to streamline your recruiting process, see how MASC Medical’s healthcare industry expertise, resources, relationships, and proven strategies can help you. Simply click on "Learn More", and fill out the form to have one of our representatives reach out to you, as well as to receive a copy of our suggested “onboarding checklist”.